Fun one coming to Canton Co-Op since it has been a minute since we booked a show there. 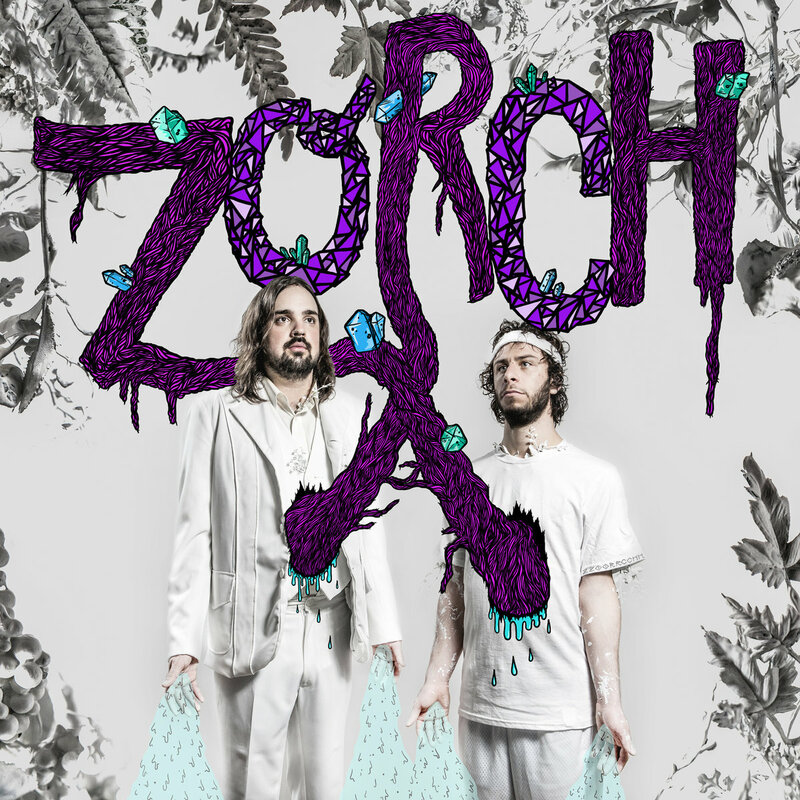 $5 for Austin’s ZORCH (Sargent house) & B L A C K I E; all ages. This entry was posted on July 11, 2013 at 9:51 pm, filed under News and tagged b l a c k i e, canton coop, dallas, sargent house, zorch.